Aluminum fabrication is often the method of choice for a variety of different industries and applications. It should be kept in mind; however, that the process of aluminum fabrication does differ from other processes. 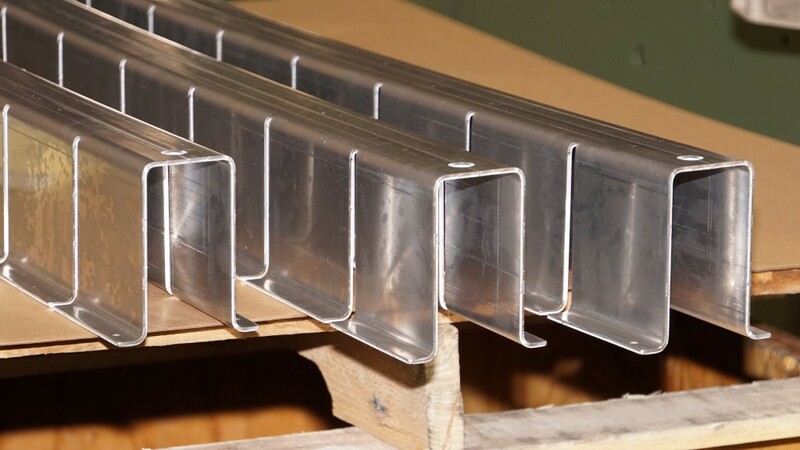 Compared to other types of metal, aluminum is typically extruded during the fabrication process. This means that it is pushed or drawn through a shaped die in order to create a specifically shaped product. The aluminum extrusion process can be completed as a hot process, meaning that the aluminum is heated to ensure that it is malleable. Extrusion is often the preferred method of choice because less pressure is placed on the metal during the fabrication process.